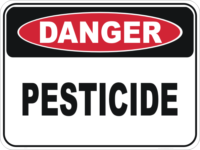 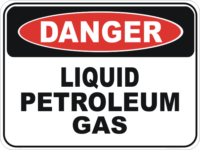 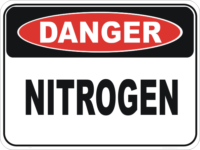 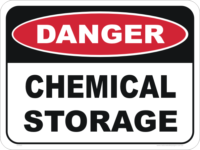 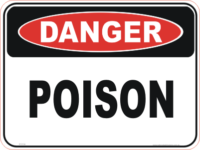 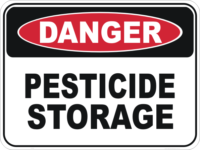 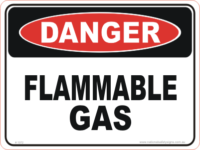 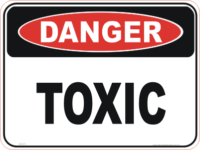 Danger Gas & Chemical Signs/strong>, Flammable Liquid signs, LPG sign, Flammable gas sign, Pesticide signs, Chemical storage sign and many more available from our huge online store. 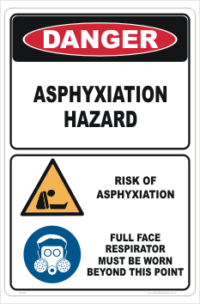 We are leaders in our field when it comes to variety of Safety signs in different sizes and materials. 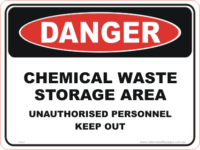 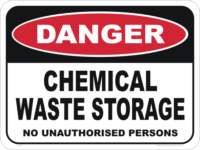 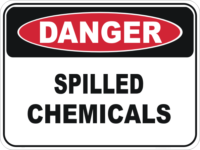 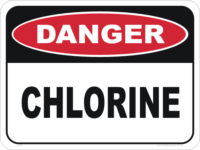 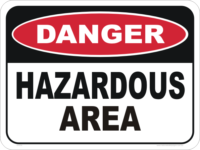 Of course we manufacture Notice signs, Information Signs, Warning signs and HAZCHEM Signs. 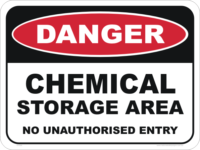 We produce all our own signs and this Gas and chemical danger signs category is just the tip of the iceberg of what we have to offer you. 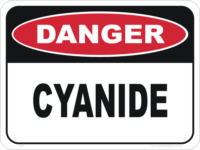 Of course, you can design you own Danger Sign by clicking HERE. 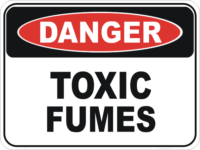 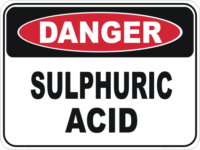 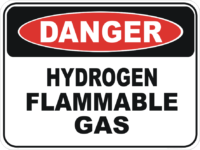 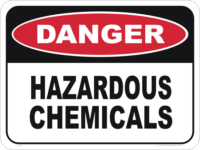 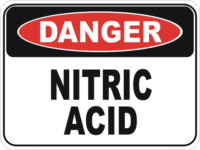 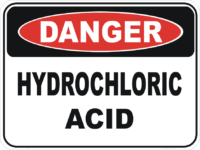 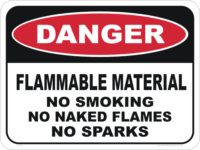 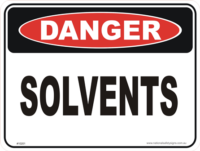 see our full range of Hazchem and Dangerous Goods signs HERE. 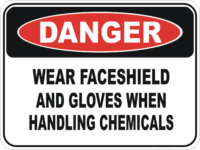 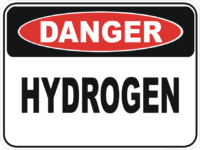 We have all the Diamond Hazchem signs along with heavy vehicle Dangerous Goods signs. 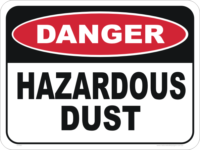 2PM Australian Eastern Standard Time is the cut off time for stocked signs to be sent same day. 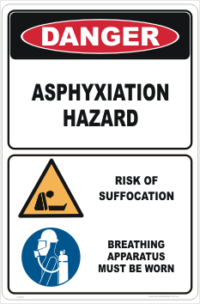 Not to worry though, next working day usually see all orders being sent.National Safety Signs is Located in SE QLD and ships all over Australia.